Here are the list of new businesses licensed in unincorporated Cobb County for the week ending November 30, 2018. The businesses are displayed five to a page, and included the name of the business and any DBA (“Doing Business As”), the name of the owner, and the date of the license and type of business. 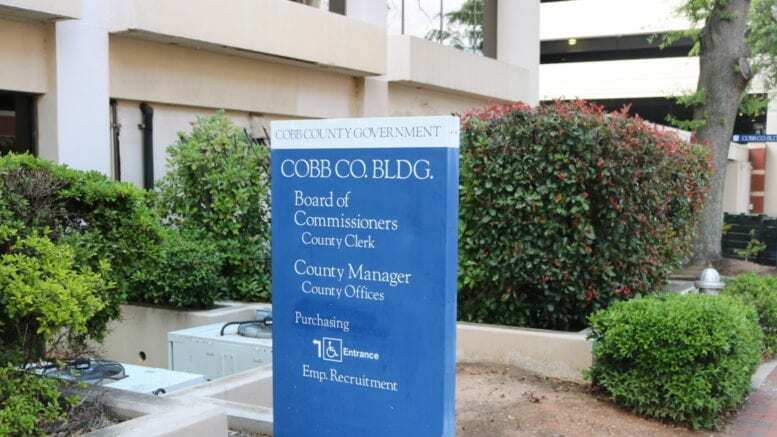 For a list containing additional administrative information visit the new business listing on the Cobb County website. 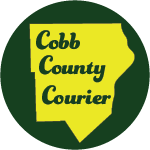 Be the first to comment on "Cobb County new businesses through 11/30"